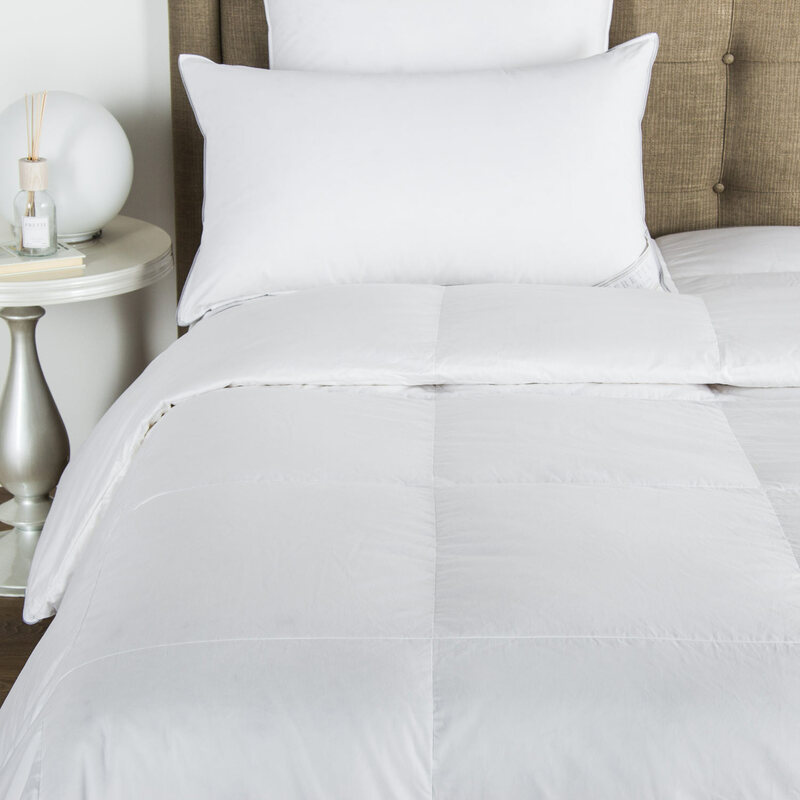 Cosy up in the luxuriously warm and silky Forever Border sheet set. This set includes a top sheet with a simple contrasting shagreen patterned jacquard band along the top border and a matching bottom sheet. 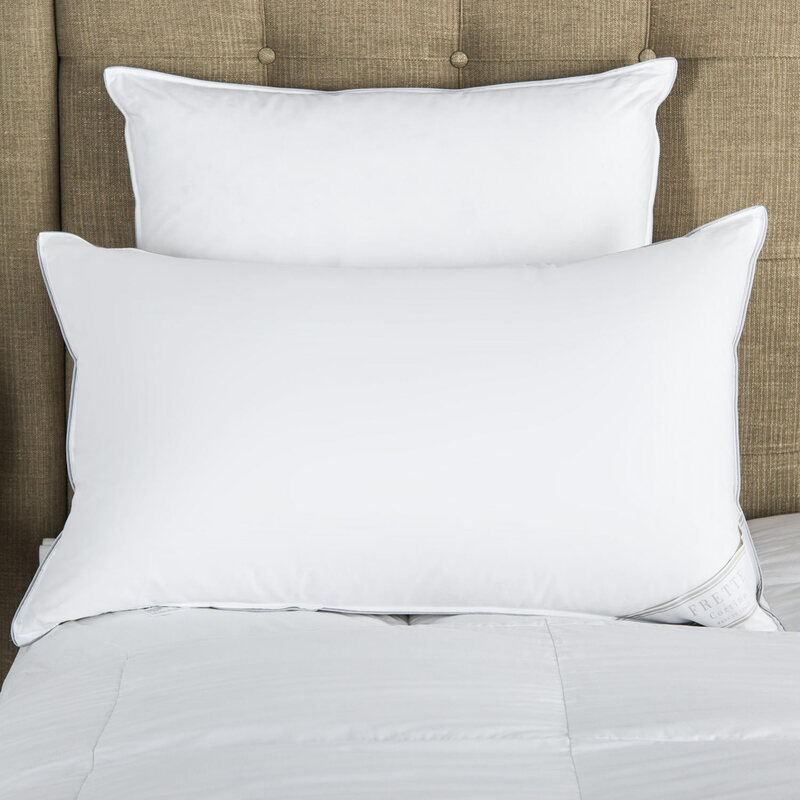 The design of the Forever Border sheet set is simple and bold, and the contrasting colours offer a clean, modern appeal that maintains its beautiful opulence. 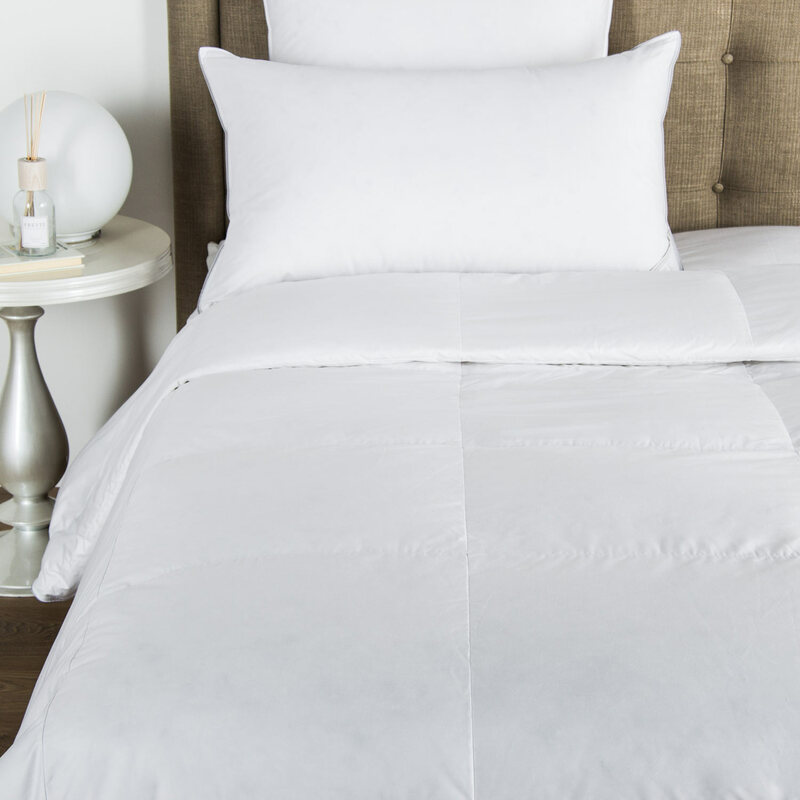 Pair this sheet set with the matching duvet cover or allow it to harmonize elegantly with the Forever duvet and standard shams. Each look embraces the sophisticated simplicity of this exceptional design. Pure extra long staple cotton. Made in Italy.